Bandung always have it’s own magnet for everyone who visit here and also for its citizen like me. Even for last 2 years I’ve live in Jakarta, I still love this city despite today the political climate is warming up for West Java Governor Election where our Bandung City Major, Mr. M. Ridwan Kamil (Kang Emil) is one of candidate for West Java Governor. Today I wanna share my experience when exploring this city myself on foot around city hall to getting closer with the city. Under the sun covered by clouds, make Bandung on this Sunday cold, and this trekking journey which may be more than 4 km with travel time about 3 hours was not tiring. First destination is the Balai Kota or Town Hall. 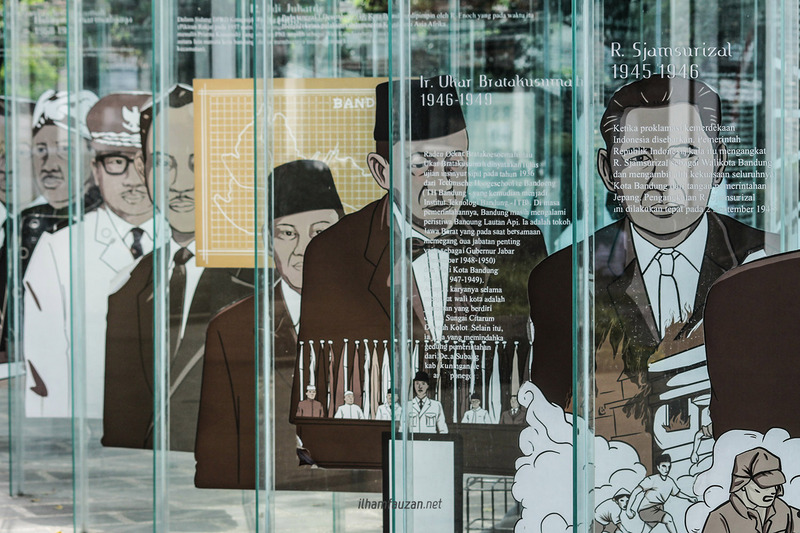 New attraction was opened here such as Bandung Planning Gallery which shows the masterplan of Bandung development and face of Bandung’s Mayor from first one until Kang Emil, current Bandung Mayor. If you have been here about 3 or 4 years ago, you should come back here to see the very big differences in the city hall. Where in the past city hall was look like very formal and make a gap between citizen and its mayor, but now every citizen can enjoy the City Hall and feel close with the mayor. 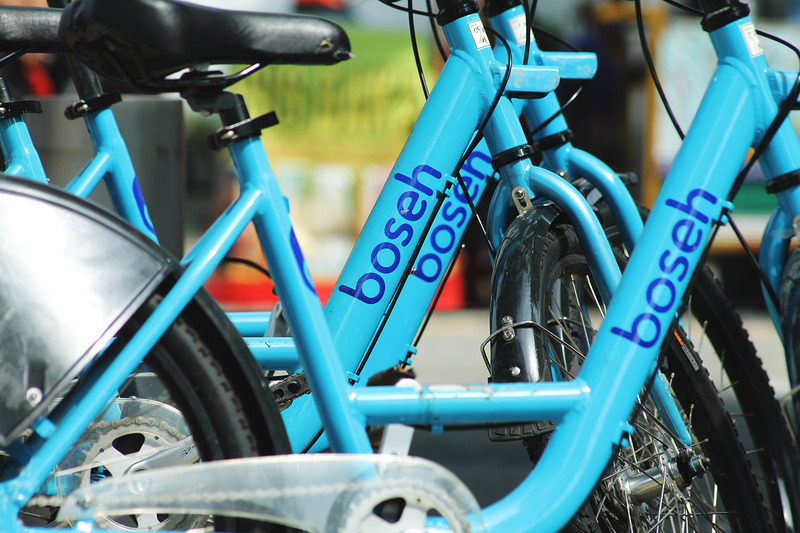 People here can enjoy some attraction such as Labirin, Taman Cinta, Taman Vanda and Sungai Kota to spend their time with family, friends, or theirself. People can doing some activities in City Hall as long as respect to the law and ethics. One of legendary street in Bandung, Braga street always attract people to came here. Government of Bandung City always pay attention to this area, where they always to improve Braga but still keep it’s originality like building design. 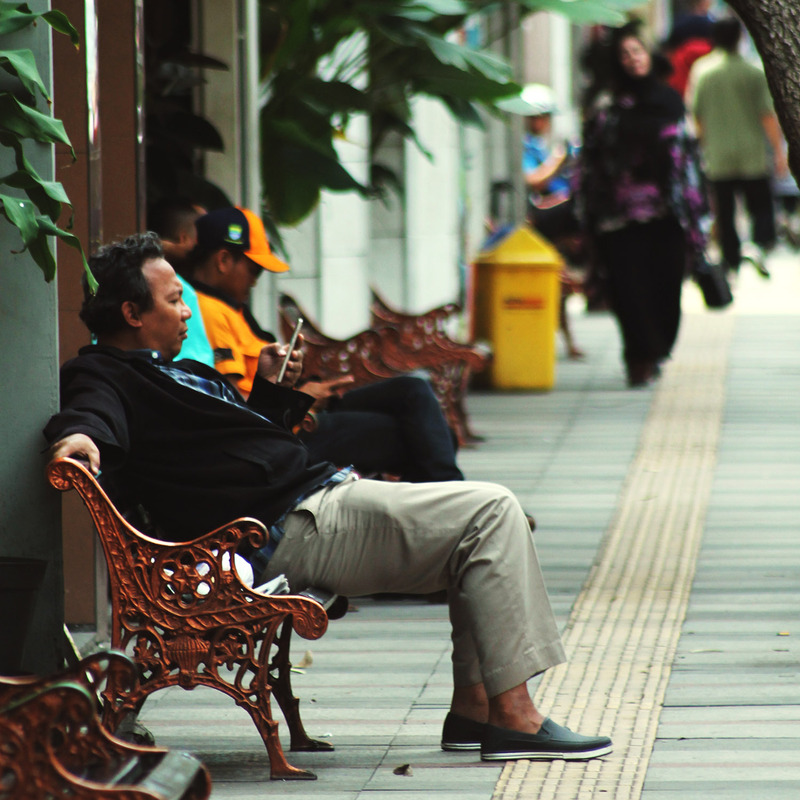 This street was build in the Netherland colonials era by some businessman and make this street business area where we can see some legendary place such as Sumber Hidangan and Braga Permai which still established till today. Nowadays, Braga still have its own magnetic interests to bring people here including foreigner tourist. 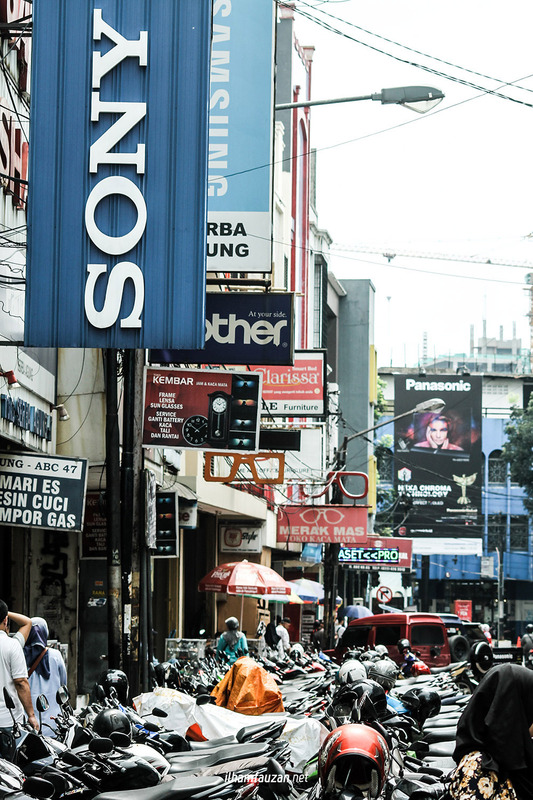 ABC Street is one center of electronic store in Bandung along the street. We can find any electronic devices here with affordable price such as television, audio-video, up to lighting devices. Beside electronic, we can find optic store and watches, and our bargaining skill tested here. 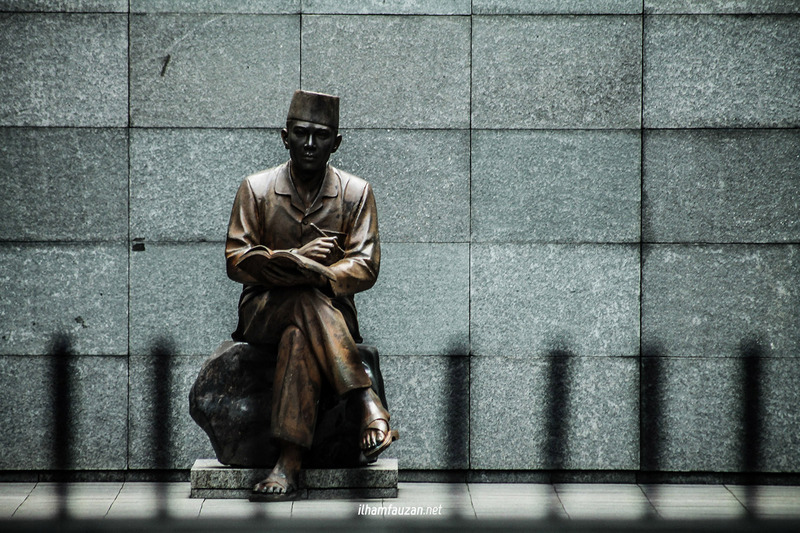 ABC Street also connect between Pasar Baru and Banceuy where located a historical place where our first president, Mr. Soekarno was placed in jail in the pre-independence day and he wrote a famous letter, Indonesia Menggugat. 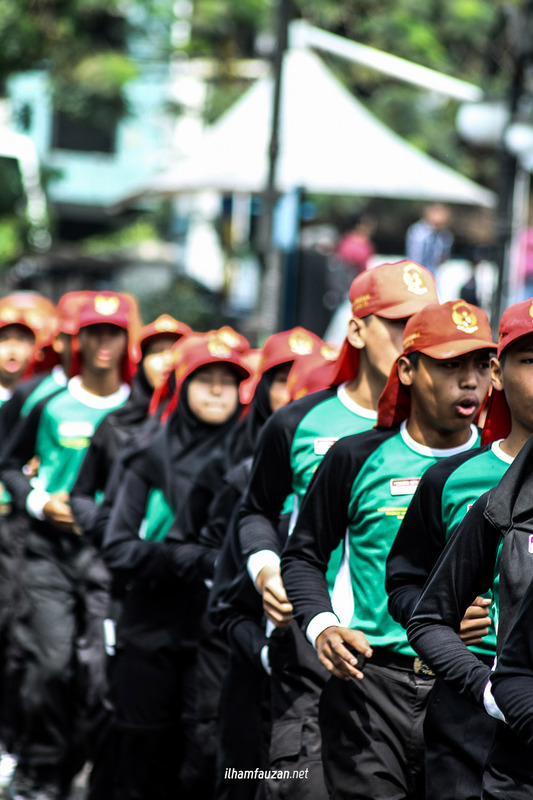 Nowadays, the jail complex was convert into electronic shop complex but only Soekarno’s prison room keep retained and has been renovate to show us the witness to history. 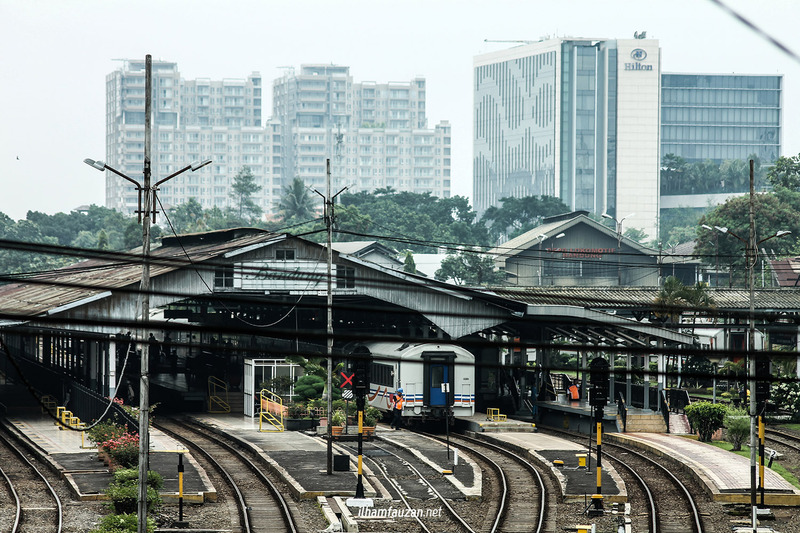 Bandung Railway Station is the main railway station in Bandung. It divide into two, North and South station. 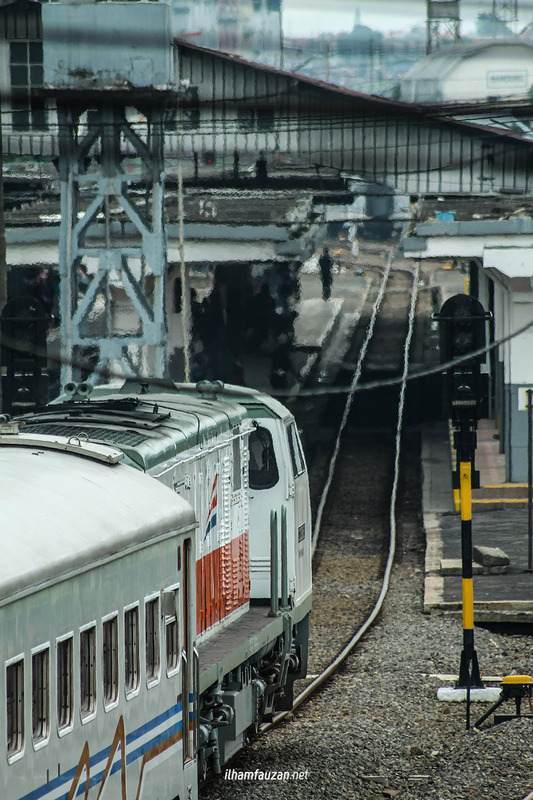 North station is for long distance train such as Argo Parahyangan, Lodaya, Argo Wilis etc., and south station is for local train like KRD (Diesel Train) across Padalarang/Cimahi to Rancaekek.